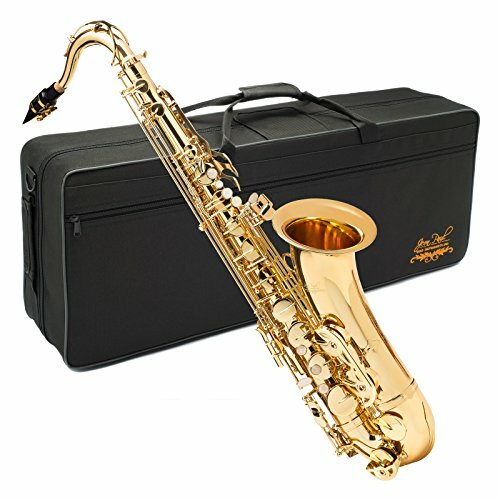 The Jean Paul TS-400 Tenor Saxophone is the perfect instrument for beginning and intermediate saxophone players. It offers a superior tone in its class, with even key action and placement needed to help developing musicians achieve success. 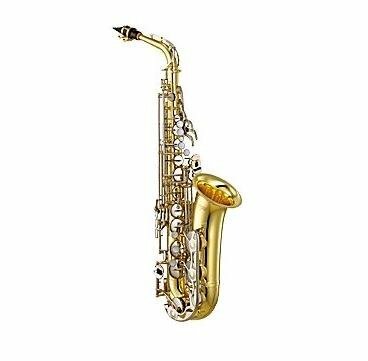 The Jean Paul Tenor Sax features a beautiful yellow brass body construction, power forged keys, a strong bell brace for durability, and tapered pivot keys for ease of use. Combined with a robust carrying case for easy transportation, the Jean Paul USA TS-400 Tenor Saxophone makes the ideal saxophone choice to start your musical journey. 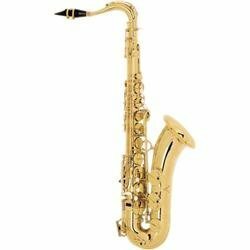 The Jean Paul Tenor Saxophone is in key of Bb, and it’s available with next day delivery.